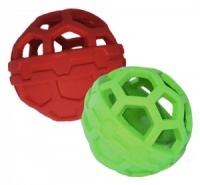 The unique Hol-ee Roller dog ball will provide your dog with hours of interactive fun. 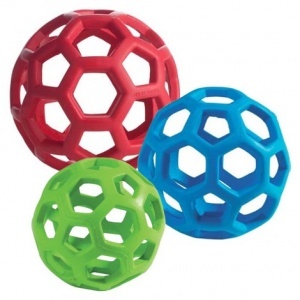 Used alone, it makes a very intriguing, flexible ball that is great for outside or indoor fun. Or fill it with large treats for added excitement. 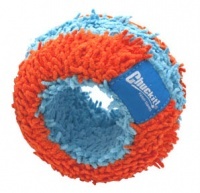 No matter what you do to this versatile dog toy, it will always spring back to shape. 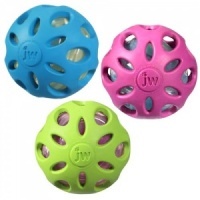 The ingenious, patented honeycomb design made from natural rubber makes this ball something special and it will be very new and exciting for your dog to play with. It is tough, stretchy and even bouncy. 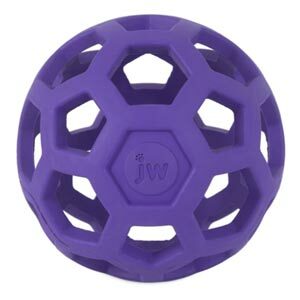 It’s wonderfully squishy design is unusual and great fun, especially when the intriguing hexagonal cut-out rubber cage is holding a treat or two. 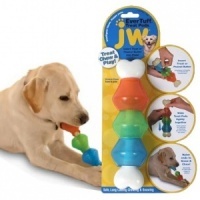 As well as being super stretchy, this quirky toy is super tough and can withstand games of tug as well as fetch. Woof! 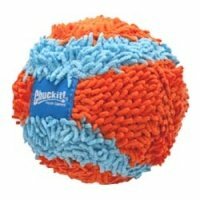 A breeze to throw and easy for your dog to pick up. Great for indoor and outdoor play. 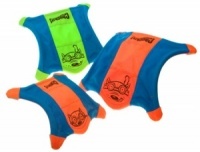 Four sizes to accommodate all dogs - Small, Medium, Large & Jumbo. I have bought these before. They lasted for years and were loved by all four dogs. Have been wanting to buy more for a while. Really pleased to find them on here. Fantastic. 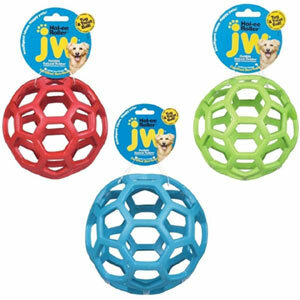 Strong, easy to pick up,even for a puppy and big enough not to go under furniture. Mabel Grace, a Welsh border collie pup, loves it. 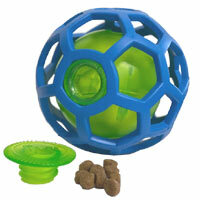 Bought small one and is great to put larger treats in. Keeps izzy going for ages. Our dog has broken / destroyed all toys so far until now! This is still in one piece and I would definately buy another as he loves it! This is a great ball. I got a big one for my lab and she loves it. I tied a braided 'tail' of fleece to it and that makes it even more fun.